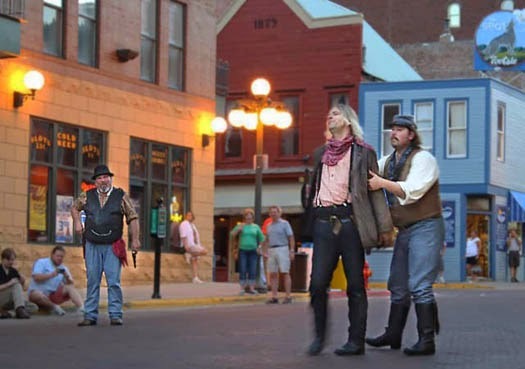 Off-season performances of "Deadwood Alive" are being added for this fall and next spring in historic Deadwood. 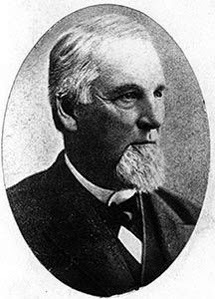 Read all about it in this Black Hills Pioneer story. To learn about other history-related activities and events across the region, check out our "LINKS TO REGIONAL HISTORY NEWS" in the left-hand column.